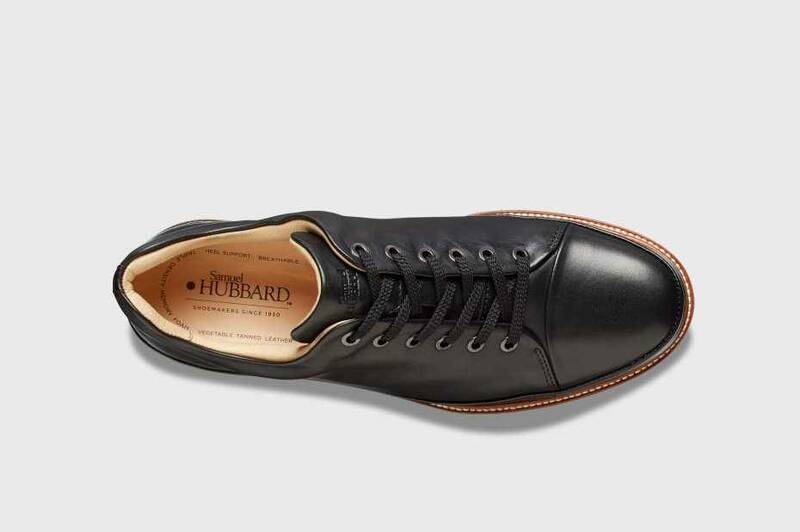 This "Dress" addition to our collection of Fast allows you to still move quickly but in fine leather. 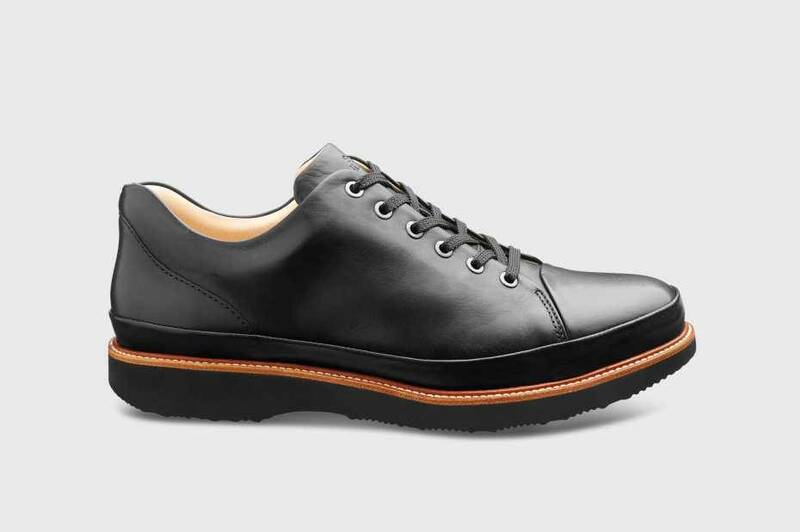 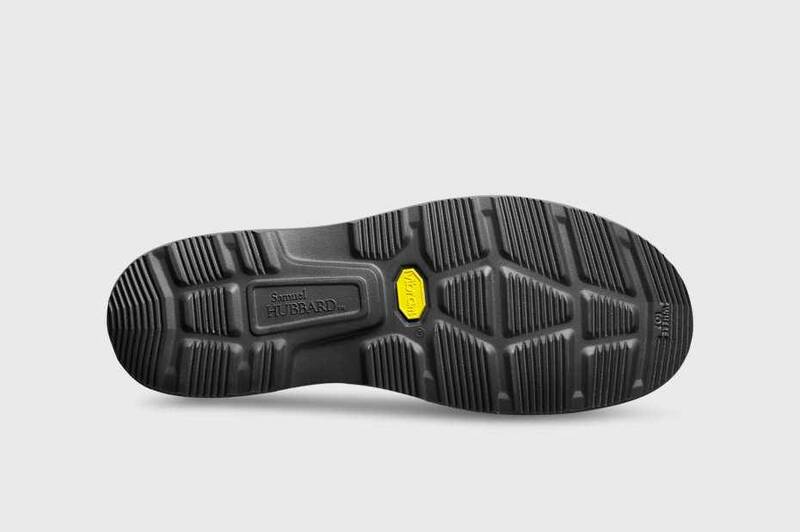 Hand-lasted construction and softer, more pliable leather, unique to just for this shoe. 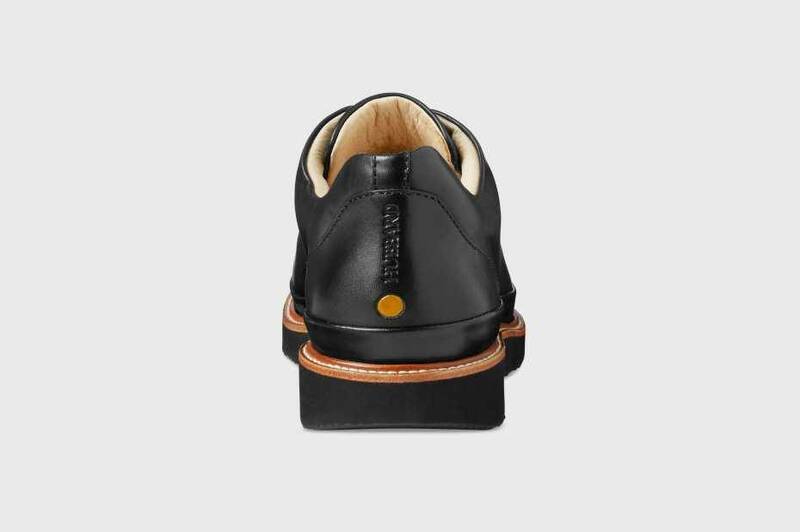 It's a shoe-making method that requires the utmost in precision - all the rich, comfy materials that touch your foot are stitched together for a sock-like fit before they're attached to the sole. 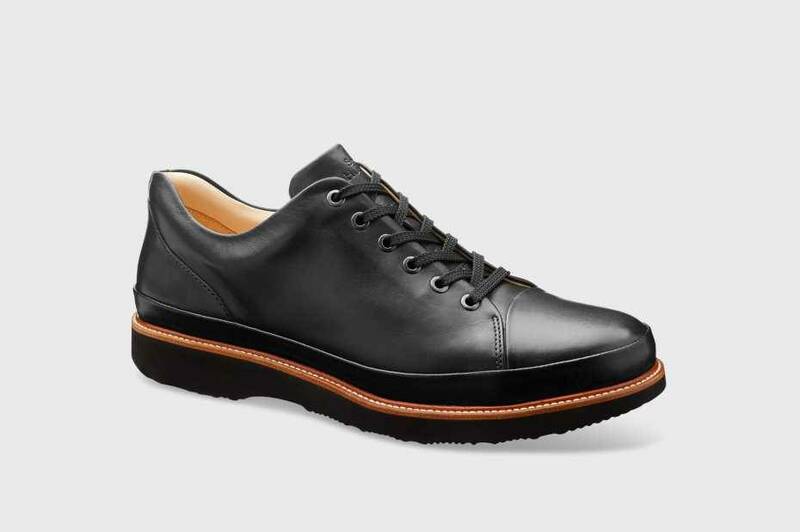 We added our dress leather welt to give you a reason to wear Fast to work.